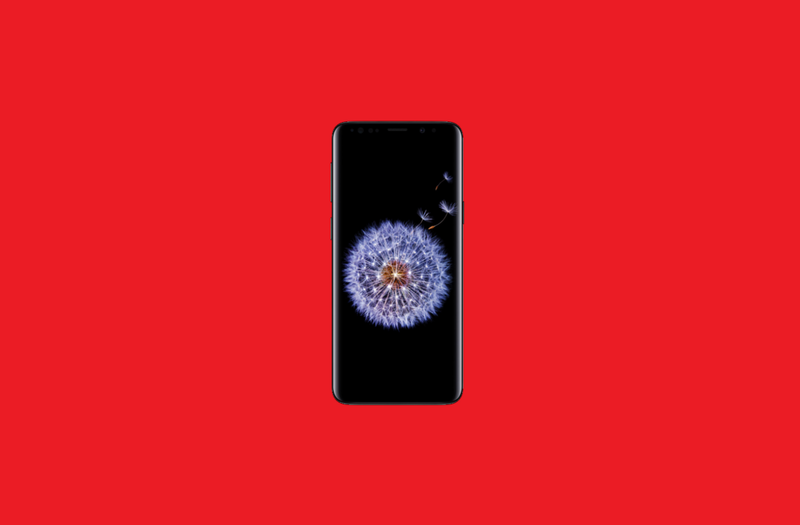 A few weeks ago, we published an article detailing an early beta build of Samsung Experience 10 based on Android Pie for the Snapdragon Samsung Galaxy S9+. The upcoming software release has a lot of design changes with black backgrounds, white cards, and rounded corners throughout the user interface. The abundance of white cards on black backgrounds, in particular, has been a bit polarizing. We mentioned repeatedly that we were showcasing an early beta of unreleased software, and today we have obtained an updated build of Android Pie for the Snapdragon Samsung Galaxy S9 that shows that Samsung is still making tweaks to the design. The most important change in the latest beta is the (mostly) functional Night Theme. In the first beta build that we showed off, the user interface had an overall darker theme than the previous iterations of Samsung Experience. However, the Night Theme toggle was broken, so we weren’t sure what the UI would look like with a functional toggle. Now that the latest beta brings a working Night Theme toggle, we can see that Samsung is working on an interface with dark cards surrounded by a black background. This Night Theme seems to affect all parts of the Settings app and most stock Samsung apps—as close to a system-wide dark theme as we’ll get. You can see how, in the screenshots below, the contact card in the messages app is dark when the Night Theme is enabled, but light when the Night Theme is disabled. And here are a few more screenshots showing off the working Night Theme in the stock Clock app and Display settings. We can also see how the new Night Theme is unfinished—the options that used to be there in the previous build are gone. Rather than show off a bunch of screenshots, our Daniel Marchena made a video going over the new Night Theme as well as other changes that he found in the latest build of Samsung Experience 10 for the Snapdragon Samsung Galaxy S9. If you are interested in installing this build for yourself, we’ll update our previous articles on installing Android Pie for the Snapdragon Samsung Galaxy S9 and Galaxy S9+. If you would rather not update to this beta build but still want a taste of the new design, you can try out this theme built specifically for Samsung Galaxy devices running Android 8.0 Oreo such as the Samsung Galaxy S8, Samsung Galaxy S8+, Samsung Galaxy Note 8, and Exynos Samsung Galaxy S9/S9+.